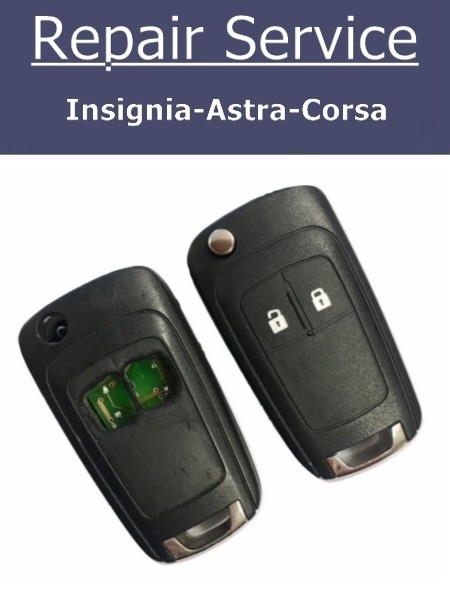 Remote lock / unlock not functioning? This is the service you require! 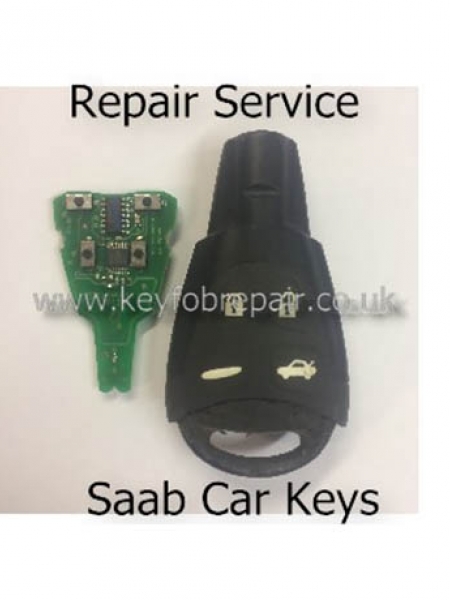 We are able to repair all Citroen remote car keys as advertised in our picture. 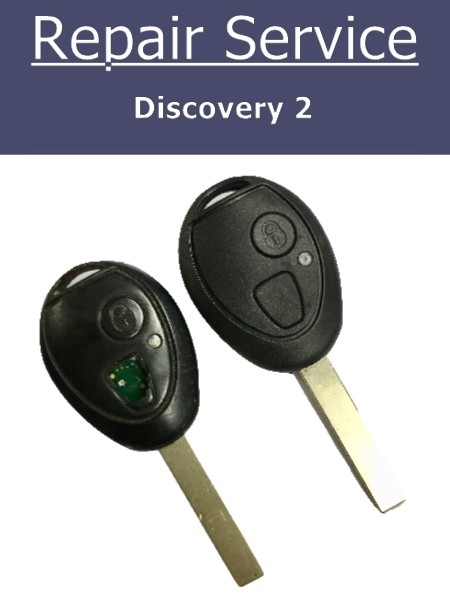 With our skills and equipment we are able to carefully open your key, remove the remote circuit and transponder, carry out any repairs required, fit a brand new battery and fit a new cover. 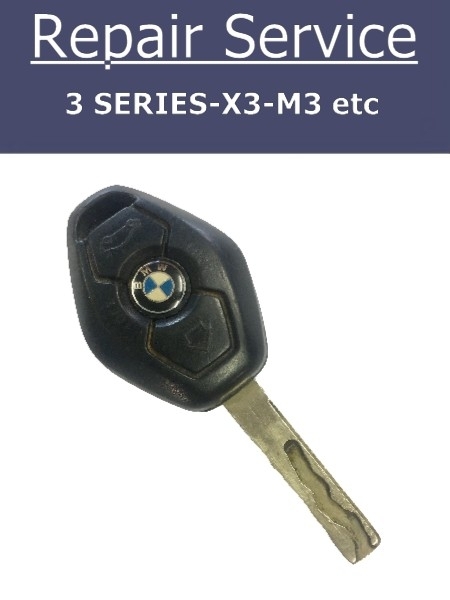 Your key will arrive back with you looking and functioning like new! 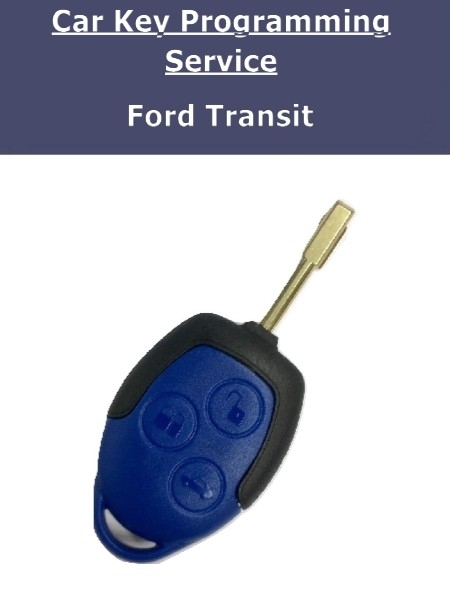 With the latest equpment we are able to test ALL functions of your car key before we return it to you. So we can ensure its functions are operating perfectly. All of our work is guaranteed, with a no fix no fee policy. 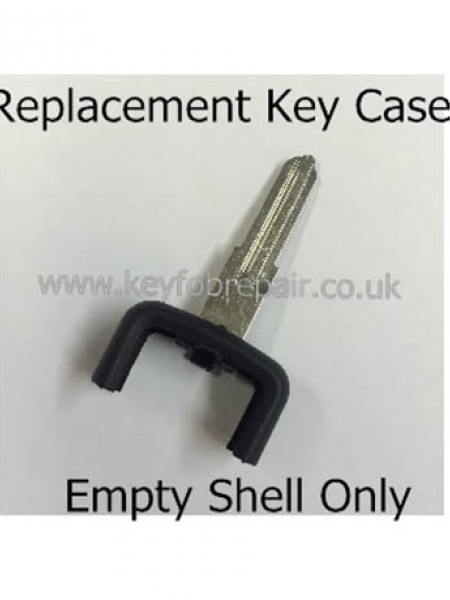 Has a previous person or company already said your key is unrepairable? 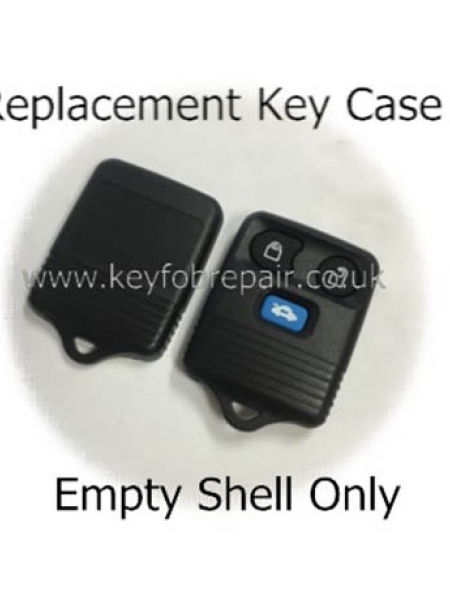 Please send it to us before buying a new key as our technicians have alot better knowledge and expertise with these remotes then other companies, it is very rare we cannot repair a key! 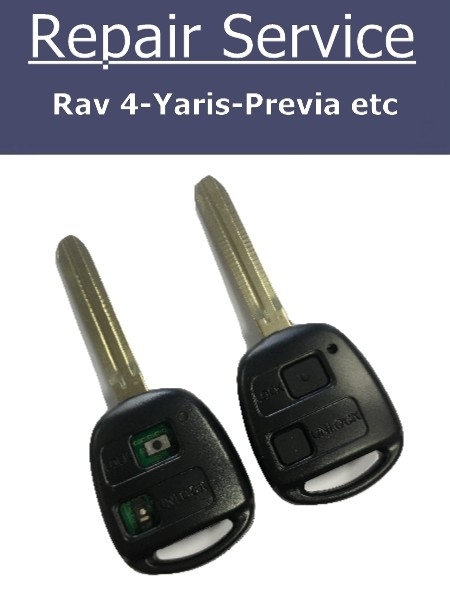 We are experts in car key remote control repairs and programming. 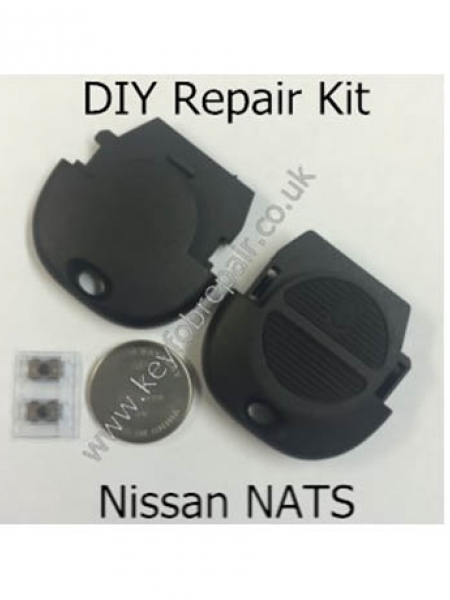 Our shop has been trading since 1946 and begun with the repairs of radio and electrical appliances, which then moved into the repairs and coding of new remote control car keys. We were the first and still the best in what we do. 1. Simply purchase the service. 2. Complete the checkout form and select your postage option. 3. 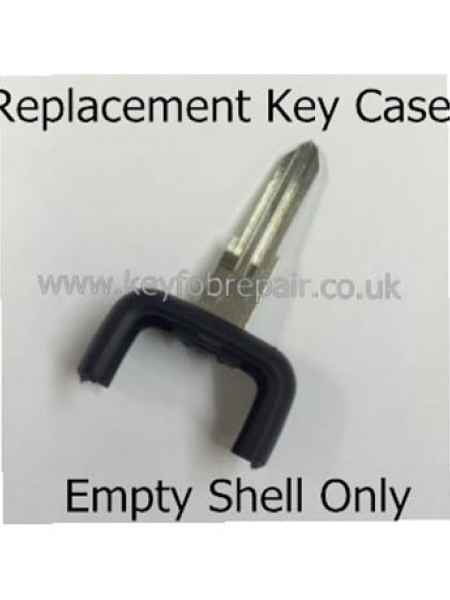 Pack your key in a protective envelope, include your name, address and order number that will be supplied to you upon checkout. 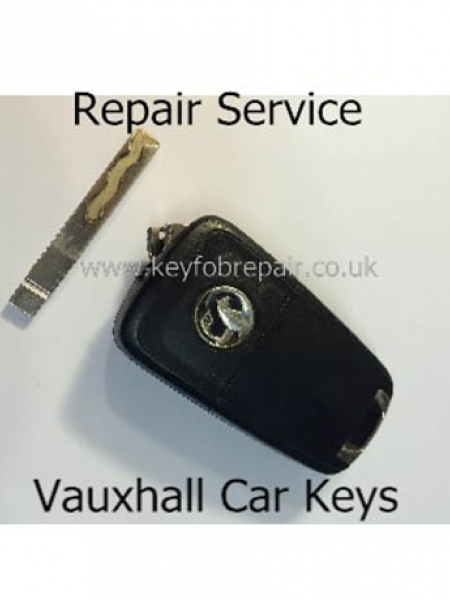 We aim to repair and return your key the same day it arrives with us. 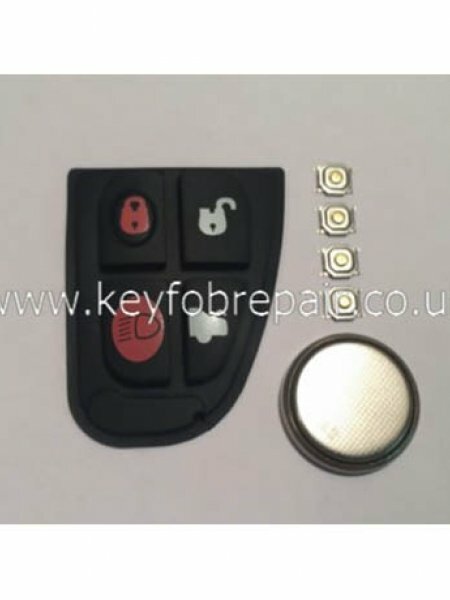 Be the first to review " Key Repair Service for Citroen C1,C2 & C3 Picasso "